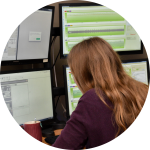 PureHM is the oil and gas industry’s pig tracking and benchmarking experts. 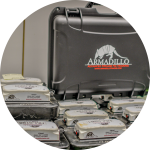 The Armadillo system provides the most reliable and defensible tracking for any type of pig, on any pipeline using both remote and conventional methods. 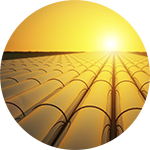 The system also provides highly accurate benchmarking to reduce the cost of pipeline repairs. 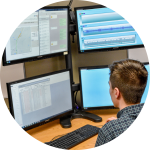 Conventional tracking is ideal for short distance ILI projects, or projects with limited safety concerns, and where one technician can track the pig. 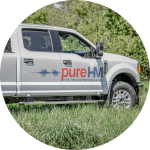 Using Armadillo above-ground markers (AGMs), PureHM provides greater reliability than other conventional providers by recording each passage with multiple sensors. PureHM’s site documentation services improve the location accuracy of AGM sites and ultimately allow for more accurate repair decisions based on ILI data. 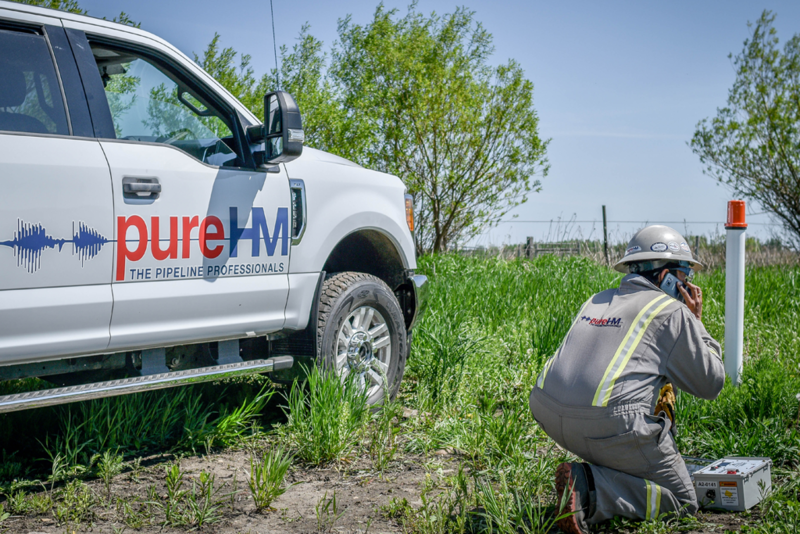 PureHM offers permanently deployed AGMs that help reduce tracking costs on regularly pigged pipelines or multi-pipeline corridors.